Your network and its security is the foundation that dictates the performance of the core technology you use to run your business. 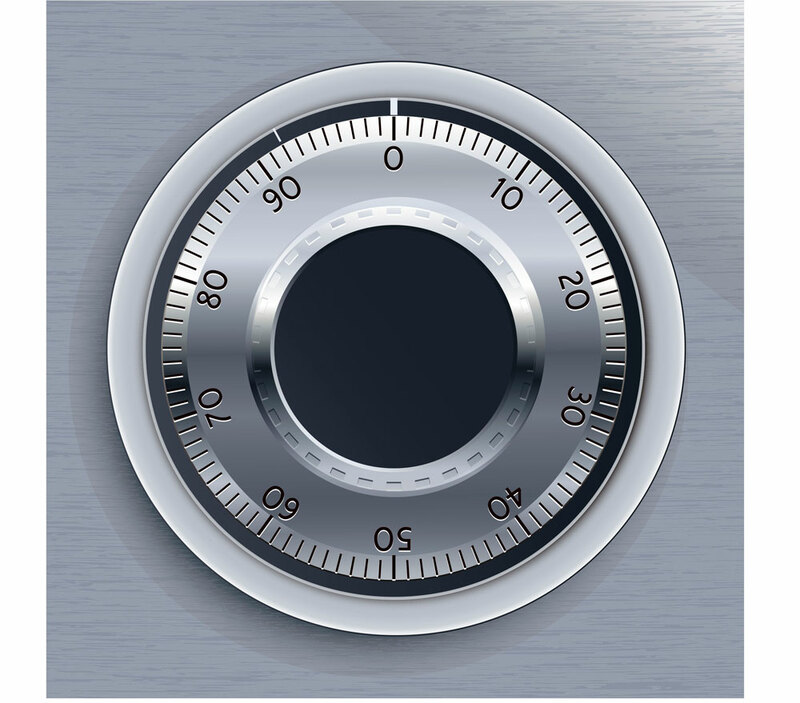 When you work with sensitive data you must be sure your network is secure. Conversely, outdated or inefficient network infrastructure can create a drag on productivity that stifles business growth. We help you build a flexible, future-focused foundation for your company. Whether you want to update your current infrastructure or undertake a new project, we deliver the innovative solutions that will give your company a sustained business advantage. Is your infrastructure enhancing your business or holding it back? Please call us today at (877) 977-4288 to start discussing network solutions for your business.